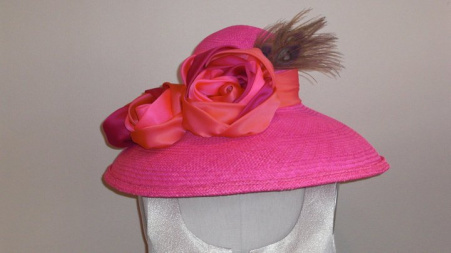 Want an excuse to wear a fancy hat and get dressed up for the Derby? There’s a super chic Derby-themed party at Parker’s Blue Ash (which is an awesome restaurant all decked out in horse racing decor) on Saturday where you can watch the races, sip on some yummy mint juleps, and shop (….is there a better combo?!) Check out all the details below! Join us for “the greatest two minutes in sports” during our third annual Kentucky Derby Party. Special Derby Fare Menu: Kentucky Hot Browns, Kentucky Burgoo, Warm Pimento Cheese just to name a few! Raffle Tickets Just $2.00 gets you a ticket to win this limited edition, framed print to commemorate the 142nd Kentucky Derby. Guests can purchase tickets at the restaurant before or on the day of the event. All prizes and drawings will be awarded at 7:00 pm. 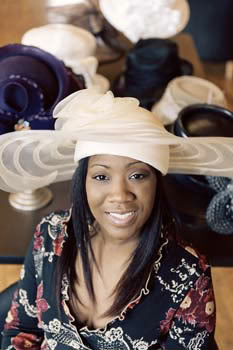 Hats off to my friend Danielle Delaine! 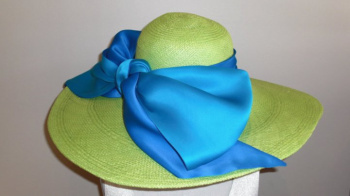 She just took her business, Chapeau Couture Hat Boutique, to a new level by opening up a new storefront inside Kenwood Towne Centre across from the Coach store! She’s scheduled to be there during Spring and Summer months every year! Perfect timing with Derby season right around the corner! I always get a ton of emails from readers wondering where to get a fab hat this time of year, so here’s your answer! 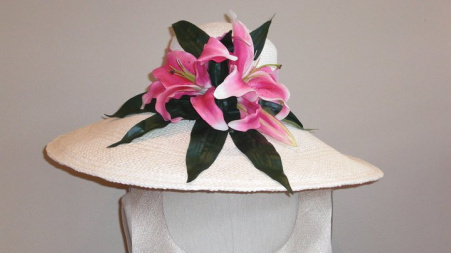 Danielle is not only the owner but she’s also the designer of these haute couture hats, and she has a ton of new designs to fill up her new shop (see some of my fav designs below)! Plus, she has a no-duplications hat policy. 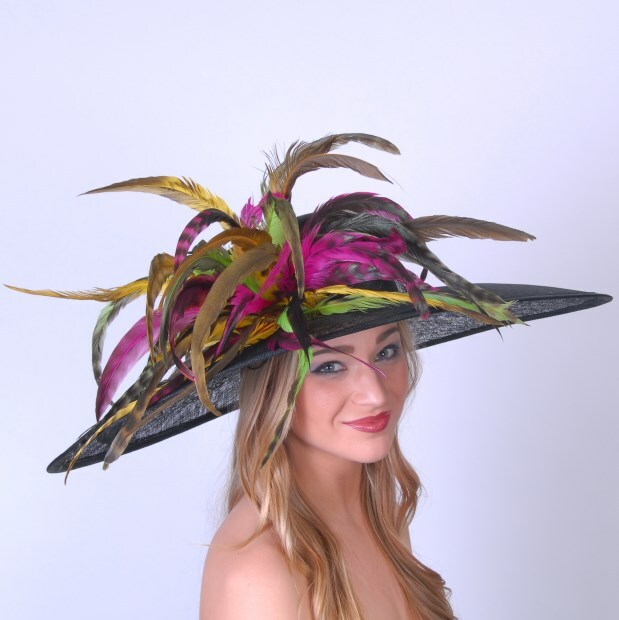 So you don’t have to worry about seeing your hat on another fashionista at your fete! And to give you even more reason to show off your new hat purchase, she’s also coordinating an event called “Brims and Bow Ties” (way fun!) on May 10 in Washington Park. You can buy tickets here or at her new boutique in Kenwood Towne Centre. Check out her Facebook page and Twitter account to get event, store, and design updates! 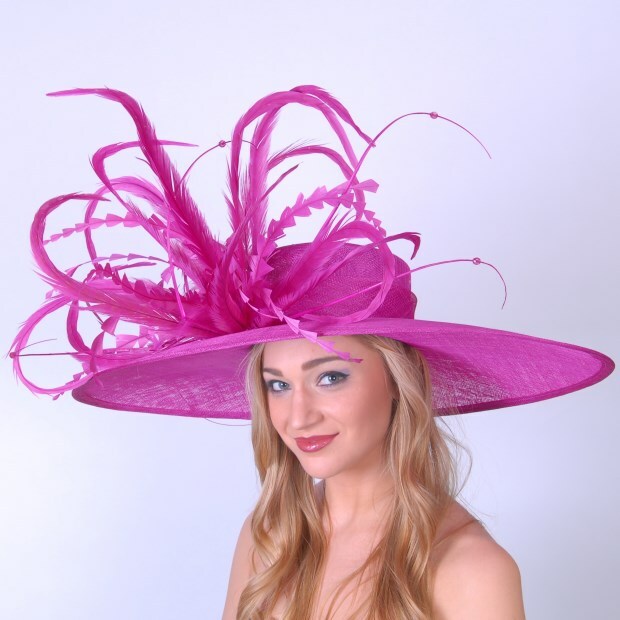 Enjoy and happy hat shopping!